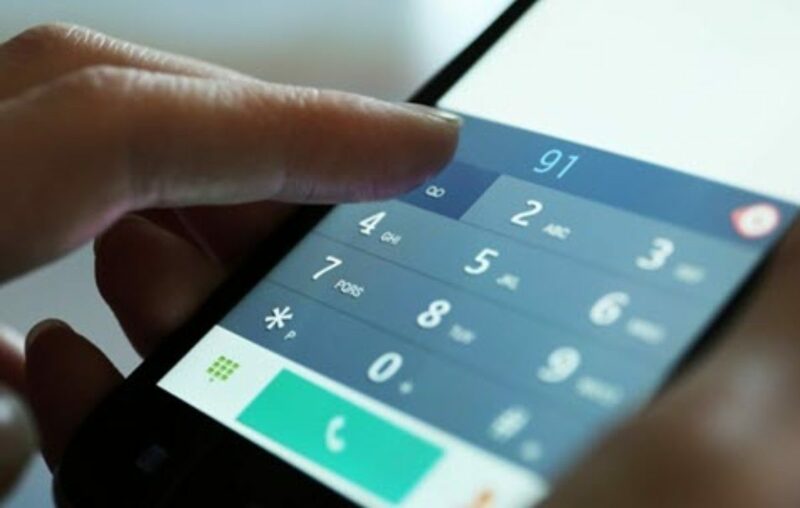 Mobile applications are not yet so popular in the telecommunications industry in Uganda and most people still use USSD codes to access a variety of services. 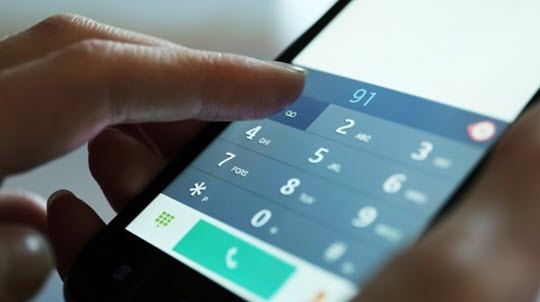 In this article, we look at the main USSD codes for telecoms operating in Uganda. With these USSD codes, you can access most of the services you need, including promotional offers. In Uganda, apart from checking airtime balance (*131#) for Airtel, MTN and Africell and launching the mobile money menu (*165# and *185#) for MTN and Airtel, USSD codes change from one service provider to another. We shall present the USSD codes for telecom operating in Uganda in two ways; tabular and essay format. The table is a summary while the essay is more detailed. MTN has a pretty long list of services. However, the services have been summarized into one USSD code: *160#. Option 7 — My Account, all details about your SIM card number and how to activate some services like; call me back, who called service, Roaming, Loyalty points, MTN Cash Back and, lastly, MTN Elite, a program designed for MTN’s most valued and loyal customers. For Airtel, the USSD codes have been summarized with *175# for data and *149# for voice calls. Option 9 – An extra option dubbed More, and it includes LTE free data, Free 20MBS, Mifi data, phone data, switch, sim check, roaming data once more 2G offers and smartphone offers. For the voice bundles, the USSD code is *149# and this includes: daily, weekly and monthly voice bundles. The voice bundle packages are divided into My Pakalast (includes SMS and data as well), [email protected]/-, weekly plans, [email protected]/-, Kyabise (includes SMS and data as well), monthly plans, night bundles, Power Tooti. There is also an extra option (others) that includes more special offers. Africell Uganda has two main USSD codes — *133# and *134#. *133# is used for buying data and *134# is used for voice bundles. For voice bundles, you will dial *134#. Option 1 — Tokota Nnyoo for unlimited voice calls: Tokota Nyoo @500/- for 20 Minutes, 20MBs and 20SMSs valid for 24 hrs and Unlimited Tokata valid for 24 hrs. If you don’t want to use the USSD codes, there are a number of mobile apps that can help you buy airtime and data bundles for every telco in Uganda, including those not mentioned in this article.